Goodgame Studios, Germany’s leading developer of gaming software, has this week released the biggest update of the year for its online strategy hit, Goodgame Empire. This update grants the wishes of many players, as for the first time, players can team up with their alliances to build a metropolis of epic proportions and make this city the capital of the Great Empire. Check out this video to learn more about the update from the source. 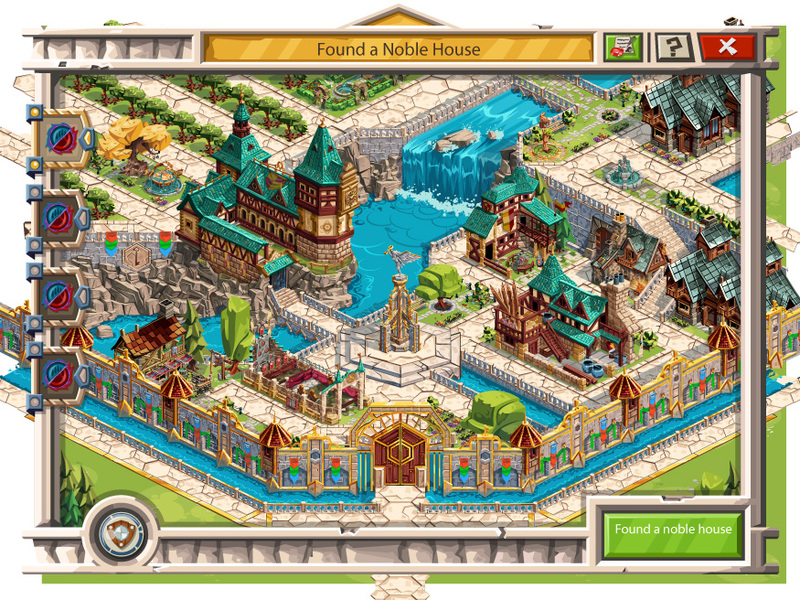 Founding a noble house is the only prerequisite for building an alliance city. In terms of design and game mechanics, the alliance cities are completely different from all the current cities in Goodgame Empire. In the alliance city, buildings occupy set lots and thus blend in perfectly with the new picturesque scenery. Constructing buildings earns every player in the alliance valuable bonuses. Only one alliance city is allowed per alliance. This feature focuses on not only building up the city, but also the battle for the title of royal capital. Alliance cities can only be attacked during battle periods – the first battle for the royal capital starts on June 7. The time it takes to reach an alliance city with your troops is always the same – regardless of where your castle is located on the world map. Attacks on alliance cities are anonymous, which means that even less advanced players can risk attacks without fearing the revenge of powerful alliances. The city defense is different as well. Alliances don’t station troops along their walls like usual, but rather upgrade their buildings to defend their cities. This means that even if a city has just lost a battle, its defenses remain intact and don’t need to be replaced. Players can look forward to royal tokens and royal coins as rewards for successful attacks. With royal tokens, alliance city owners can upgrade their buildings and move up in the event rankings. The alliance that secures first place in these rankings will receive the prestigious title of royal capital for their city. This is then indicated on the map of the kingdoms. Players who don’t have their own alliance cities can also benefit from royal coins. Using this new currency, they can buy decorative items, equipment, and more in an exclusive shop. The Strategy Games Studio, under the umbrella of Goodgame Studios, is in charge of the development of Goodgame Empire. 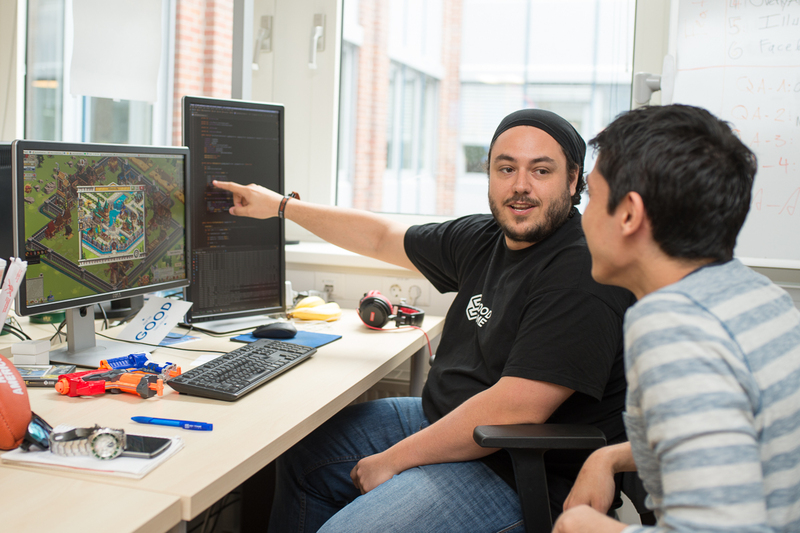 Over 50 game designers, artists, and programmers worked several months on implementing this mega update. More content that will further expand the alliance cities is planned for the future.